Exactly. As weird as the idea of Celine Dion's life long romance being emotionally and psychologically seeded between her 12th and 19th birthday might be, it indeed was with a professional colleague. Albeit Mr. Angélil was an adult, well seasoned after two previous marriages in the subtleties of romantic interaction that an inexperienced pre-pubescent girl could never be expected to understand. There is a broad range of places where an argument could be put forth that Ms. Dion was emotionally manipulated into a romance with her then future husband. Obviously it seems to have worked out profoundly well for them; and many fans, including me, have the deepest respect for a story of true love that thrives undaunted by the mocking throngs. On the other hand, the seemingly insidious nature of a middle aged psychiatric mental health professional crossing the line with a young patient in need is a different story all together. "Creepy" is a word that comes to mind. Be that as it may, I have every confidence that no matter how things go for Momoka san and Dr. Kojima, Momoka will survive and thrive. Momoka's future self will be either bathed in a life long rapture of true love or forged by a bonfire of romantic experience. Either way, I believe she will be more than OK.
Oh god, Momoka. I hope it's my usual negative mindset, but this sounds harmful. And where did you hear about the not speaking to her parents part? here did you hear about the not speaking to her parents part? It's in her written statement on Instagram. Could you get a full translation of that instagram post? I asked for a translation of the IG statement. Don’t know if they’ll provide it. I’ll let you know. Obviously none of us know if it's a healthy relationship or not, but a psychiatrist who gets in a relationship with a patient less than half his age just sounds...bad. Everyone's already summed up the reasons why. This special video seems to be only the beginning of something much larger. On the Suntory website it is explained that starting in the middle of March Suntory will release five "long" documentaries each featuring one of the five "Switch" people appearing in the 2:45 video released today (February 26, 2019). Each of the five people featured in the short video recently "switched" or changed their careers / lives, and thus the switch theme of the documentary interviews. It looks like Momoka's doc may be the first to be released. 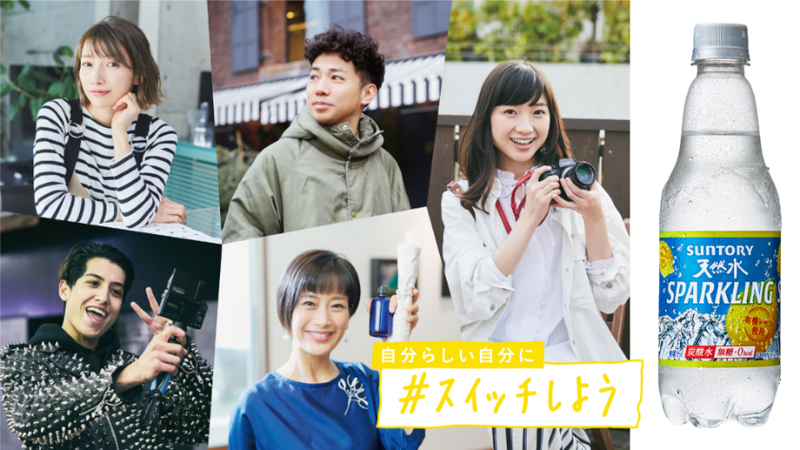 You can follow the releases on the official Suntory スイッチしよう (Suiichiyoo - Let's Switch) webpage. 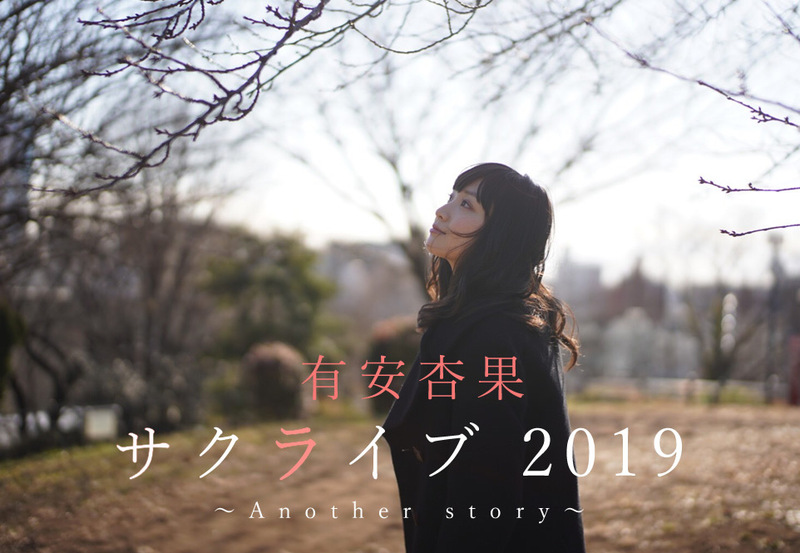 My guess that Momoka's documentary will be first is based on her section of the webpage being the only Switcher to have "３月中全文公開子定" (3 getsunaka zenbun koukaikojou - Full Version Release During March) written under her picture. The Fab Five appeared in two Pepsi campaigns (Suntory is licensed to distribute Pepsi products in Japan). Promoting Pepsi Black, a variation of Pepsi that has no sweetness, natural, processed, artificial, or otherwise. Promoting Pepsi Special, a zero sugar artificially sweetened product. Click here to view two 15 second CMs. The first CM features dinosaurs performing Kanako's signature Ebiszori Jump. The second CM features Momoclo in a restaurant guzzling big bottles of chemically enhanced Pepsi. ^Very interesting. 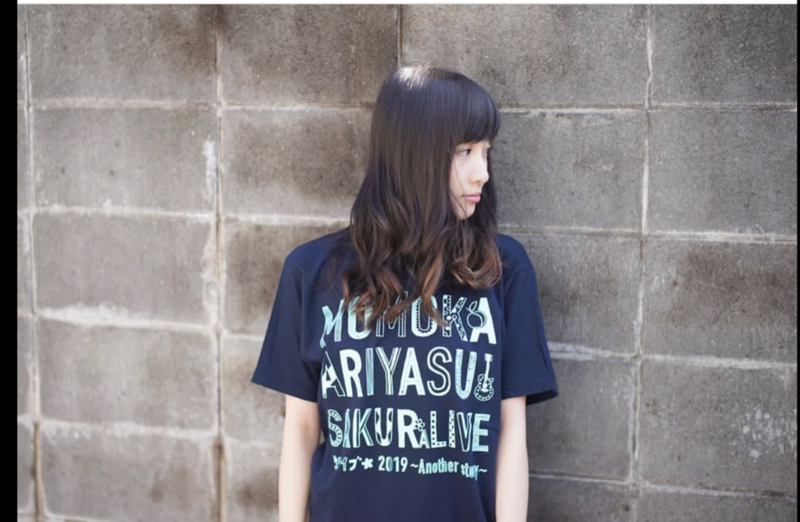 Hopefully Momoka will give more personal insight into her feelings and reasons for quitting Momoclo. 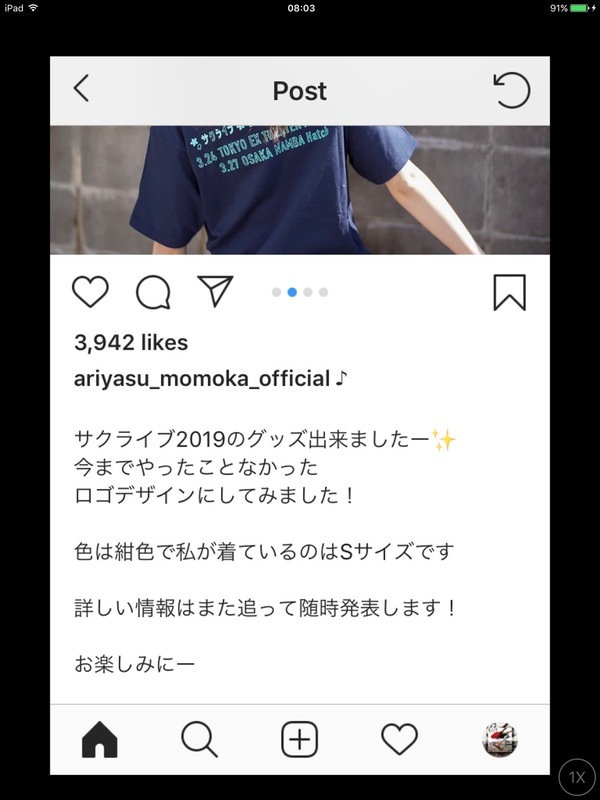 I'm going to guess Momoka's Suntory sponsored documentary is going to help us all better understand her love of carbonated lemon flavored beverages and how refreshing Suntory bottled water has perhaps made world peace a real possibility. But I could be wrong. Please enjoy Ariyasu Momoka's Suntory Sparkling water extended CM promoting five "documentaries" being released in March one of which focuses on The Little Green Giant. The CM is waiting for you on A!O with English subtitles. But she looks great and so mature. There is merchandise for Sakuraibu 2019. I tried making a logo design, something I've never done before! At least for two one-man shows. Tokyo concert on March 24th, Osaka March 27th. The tickets are SOLD OUT !